Arcturians | Reptilians | Ancient Aliens | Grey Aliens | Extra Terrestrials: UFOS! El Paso and NEW YORK. Visitations to the USA - From The Little Dipper? UFOS! El Paso and NEW YORK. Visitations to the USA - From The Little Dipper? 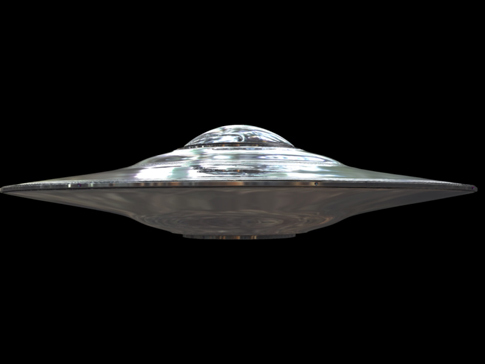 Check out this news stream of our two latest UFO sightings in the USA. The more amazing of the two happening in El Paso Texas just a couple days ago. What appears to be a meteor splitting as it enters lower atmosphere then exhibits vast amounts of intelligence flying in formation and separating once again. The video also features the supposed "balloons" from NYC. Oddly, the UFOs both display the same formation to the direction of the viewers. Arcturi has been able to correctly identify the formation as being the mirror image as ursa minor (or the little dipper). Interestingly enough the little dipper stars rest very near the stars from the constellation draco, which is the home of the Alpha Draconian Reptilians. The phenomenon is no longer stranger to the population and disclosure is inevitable. “I believe — these gentlemen believe — that this planet is being visited by beings from another world, who for whatever reason have taken an interest in the nuclear arms race which began at the end of World War II,” said Robert Hastings military veteran.